Today September 23, 2013 marks the start of the Omnibus Rule enforcement date. This is one reprieve for a small part of the Omnibus Rule compliance. One tip for those struggling to comply is to modify existing Business Associate Agreements (BAA). This does not apply to existing BAAs entered into agreement on or before January 25, 2013 and have been modified after March 26, 2013. For this group, the compliance date is extended until September 23, 2014. RISC Management & Consulting , is an organization specializing in data privacy and information security regulations and frameworks, focused on healthcare and financial sectors. RISC assists its clients in understanding the requirements of federal and state regulations and industry frameworks as they apply to sensitive information. 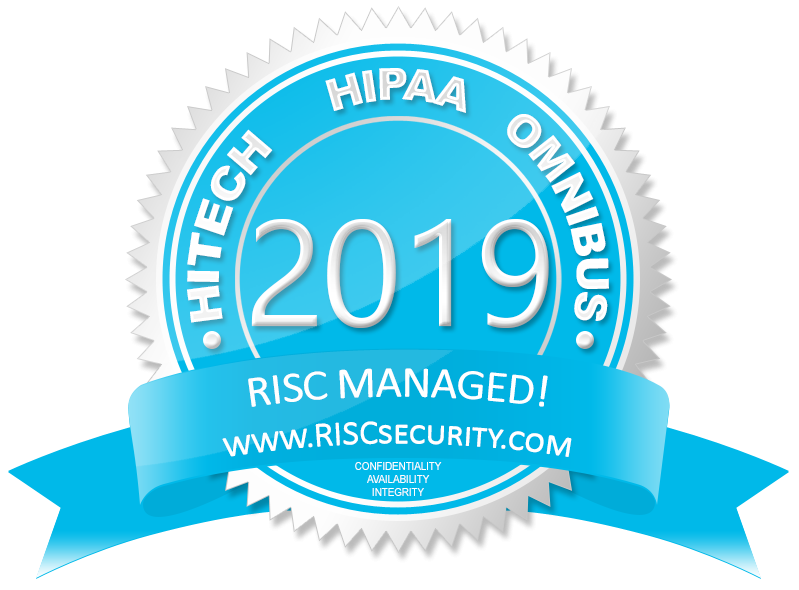 RISC Consultants are experts in legal requirements, industry standards, and frameworks including HIPAA – HITECH Act – ISO 27001 & 27002, PCI-DSS, GLBA, FFIEC, State Level information security laws. All of our services are focused on getting you compliant with Privacy & Security requirements, quickly, completely, and affordably. HHS / OCR has investigated and resolved over 21,271 cases by requiring changes in privacy practices and other corrective actions by the covered entities as of August 31, 2013. With regard to the subset of complaints specifically pertaining to the Security Rule, since OCR began reporting its Security Rule enforcement results in October 2009, HHS has received approximately 738 complaints alleging a violation of the Security Rule. During this period, we closed 543 complaints after investigation and appropriate corrective action. As of August 31, 2013, OCR had 260 open complaints and compliance reviews.